Our portfolio of containers evidences our long history of experience in innovation and product development. For this reason, we are sure to meet all of your packaging needs. 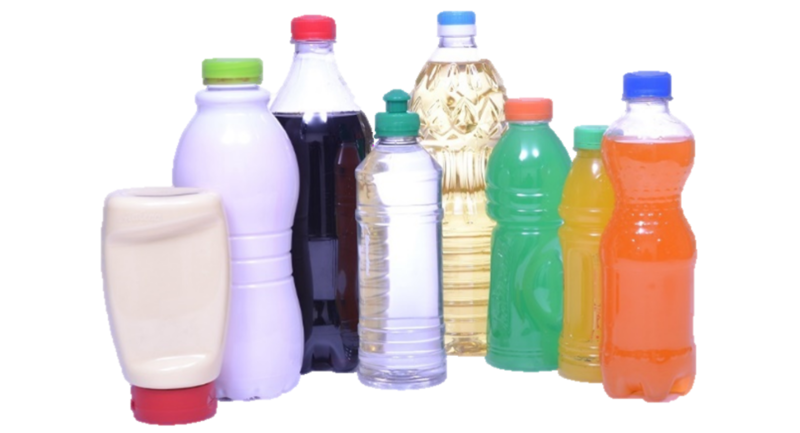 Our bottles serve diverse markets by adapting to the particular needs of our clients, maintaining the highest quality in the industry. 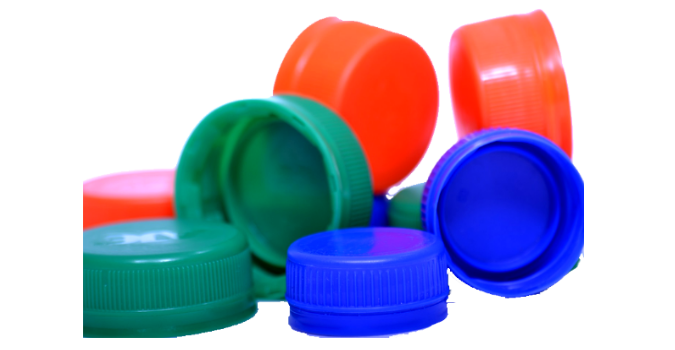 We offer hot and cold filling containers for any type of plastic you might require, including PET, HDPE, LDPE and PP. 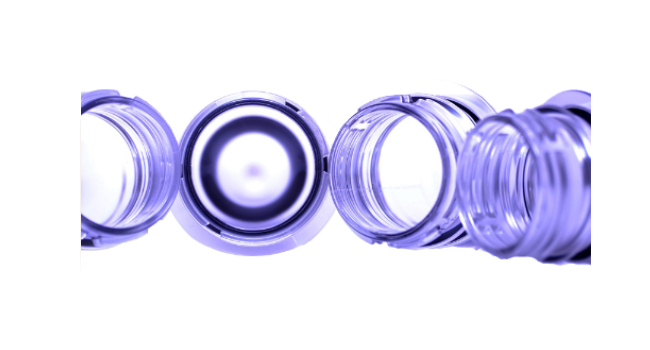 Our wide range of PET preforms have the approval from the FDA and leading companies in the region. We currently offer preforms made of virgin resin and recycled resin for hot filling and cold filling, available in the color and neck finish that our strategic partners desire. 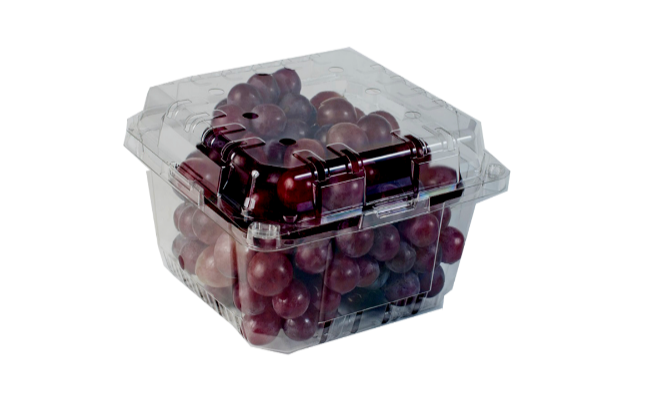 Our closures form part of the integral packaging solution that we offer to all our strategic partners in the region. We offer closures with different colors and with tamper evidence depending on the needs of our clients. Our state of the art thermoforming machine allows us to provide packaging solutions for the meat and fruit market, meeting the global food standards and obtaining the FDA approval. 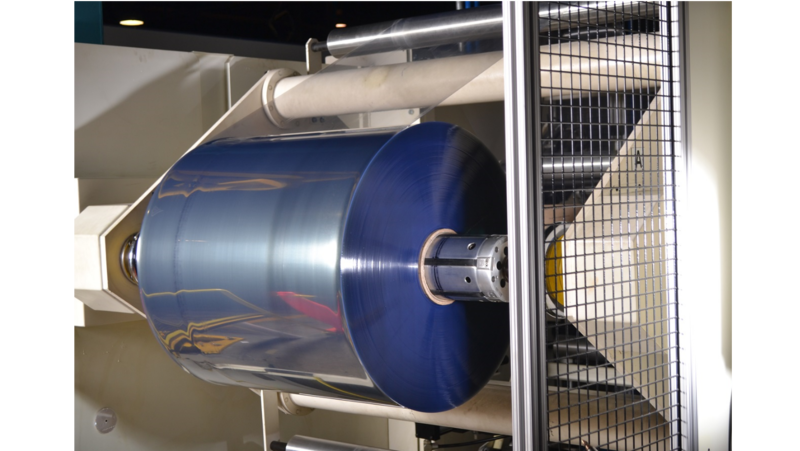 Our Sheet Extrusion machine serves as a perfect complement to our thermoforming process, with film sheets up to 800kg which have FDA approval.